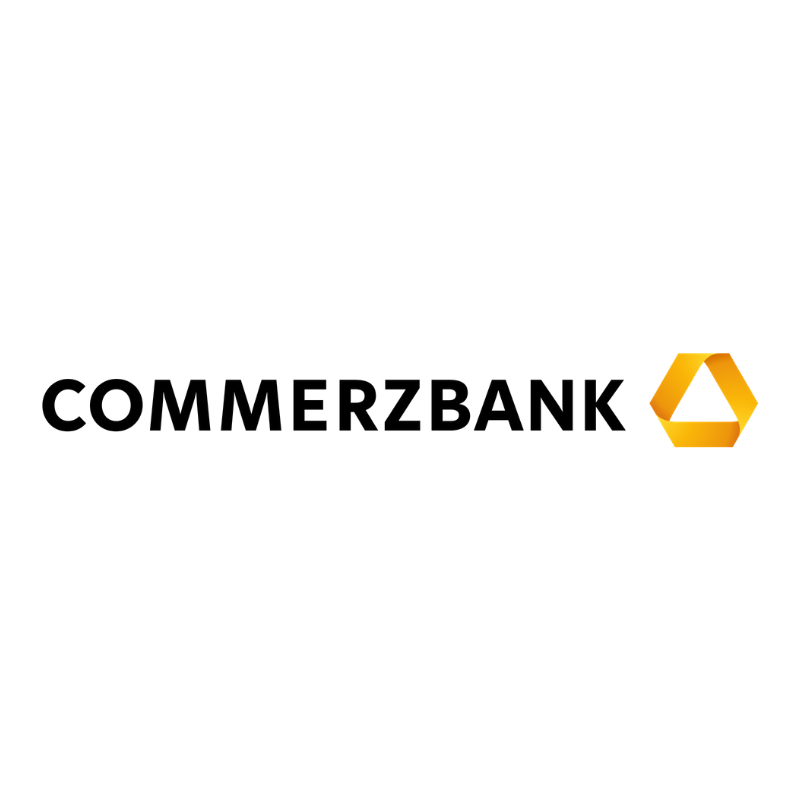 With 14 years’ experience in the digital space Michael Wolczyk is supporting Commerzbank AG in Frankfurt as Head of Online Processes and Customer Service Center. His team is working on a superior Omnichannel Experience, implementation of Chat Bots, implementation of a new CRM, Optimizing the sales funnels and enable the Service Center to drive more Sales through digitalization initiatives. In 2016 he was honored to build an E-Commerce Team from scratch for AXA in Hong Kong. His Team launched a Lead Management Process to drive customers to Agents, a new Car Insurance Funnel in 2016, which quadrupled the revenue in the following months.